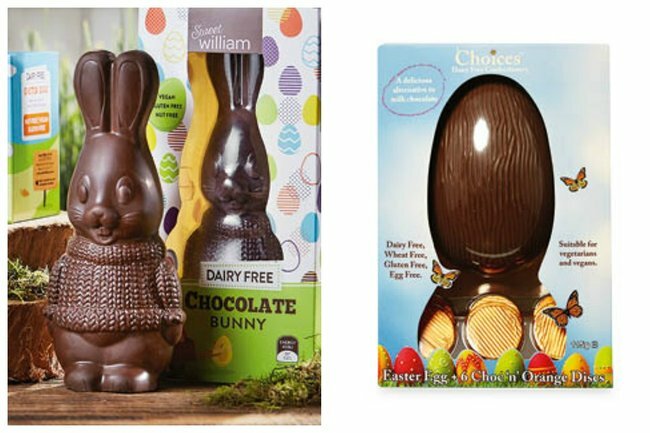 Aldi's vegan Easter eggs are all available for under $10. VEGANS REJOICE! 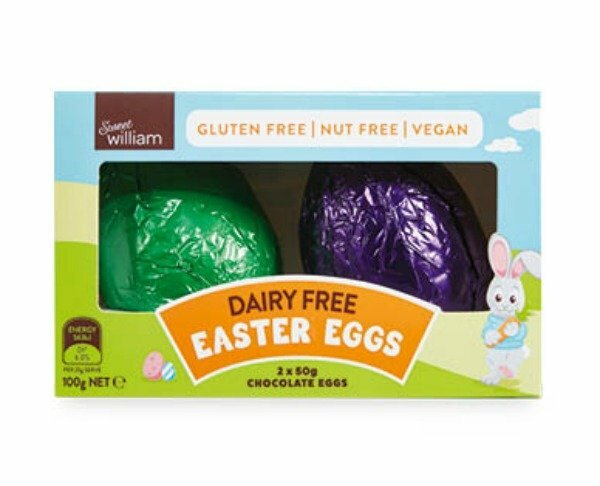 You can now get dairy-free Easter eggs from Aldi for under $10. The time of year we lose all self-control and eat more chocolate than we ever thought humanly possible. Check out this fun Easter recipe – perfect for a school holiday activity. Post continues after. But it’s all in the festive spirit, which makes it arguably the most wonderful time of the year. (Even though your teeth might not agree). Well, in excellent news for our vegan friends who might be feeling slightly isolated as we prepare for the annual chocolate gorge – ALDI has you covered. 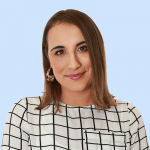 The budget-friendly supermarket has launched a range of dairy-free and gluten-free options for all your long weekend needs. They’re all under a tenner. 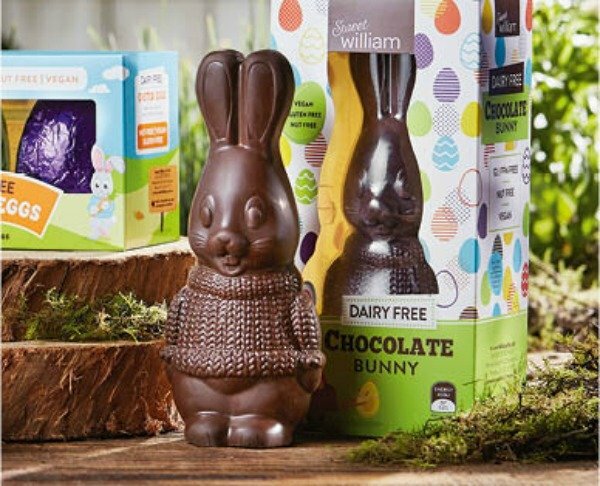 The Sweet William bunny is only $9.99. Image: ALDI. 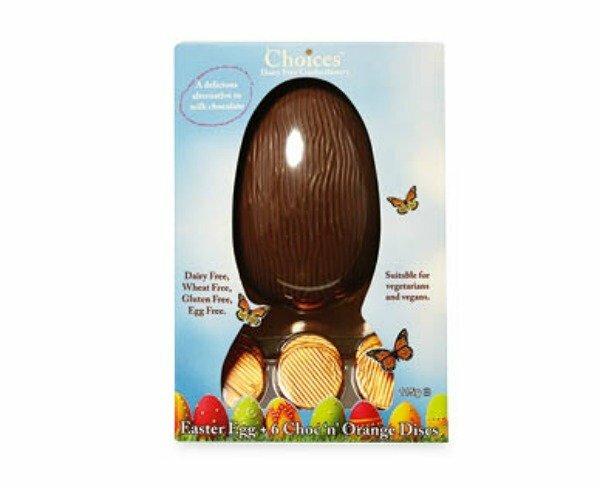 The Sweet William hollow eggs will only set you back $7.99. Buy in bulk! Image: ALDI. This bad boy is available in white and dairy milk choc... and for only $6.49! Image: ALDI. Plus they&apos;re all part of the healthy chocolate range which means you can have twice as much. (We are aware that&apos;s... not how it works). Now, go forth and eat copious amounts of chocolate. It&apos;s what stretchy pants were made for.